Our personal protection service (known in the industry as close protection) is designed to provide around the clock assurance that the personal safety of high-profile individuals or public figures is protected at all times whether at home or abroad. We select security guards to match the specific needs of the client and we ensure absolute discretion is exercised. Our personal protection officers have undergone rigorous training including close combat physical defence, intelligence gathering and threat analysis. 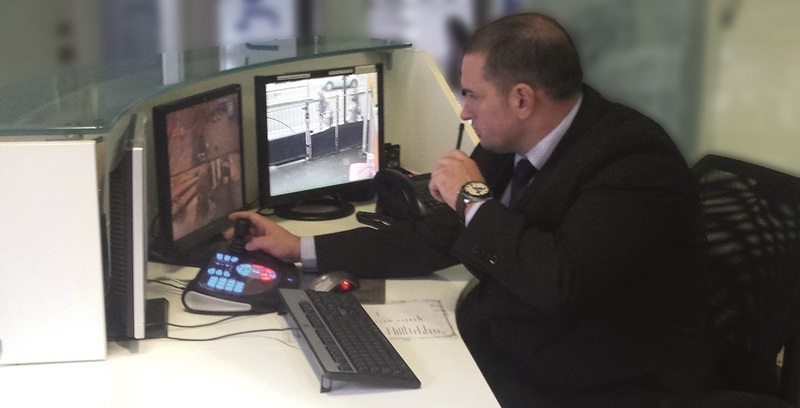 Contact Security Risk Specialists and we will offer the best possible solution for your personal safety.